for $215,000 with 3 bedrooms and 1 full bath. This 1,178 square foot home was built in 1992 on a lot size of 0.13 Acre(s). 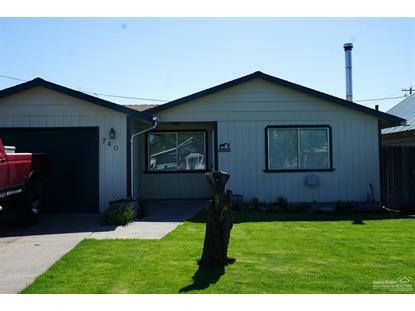 Nicely updated 3 bedroom 1 bath home, close to town. 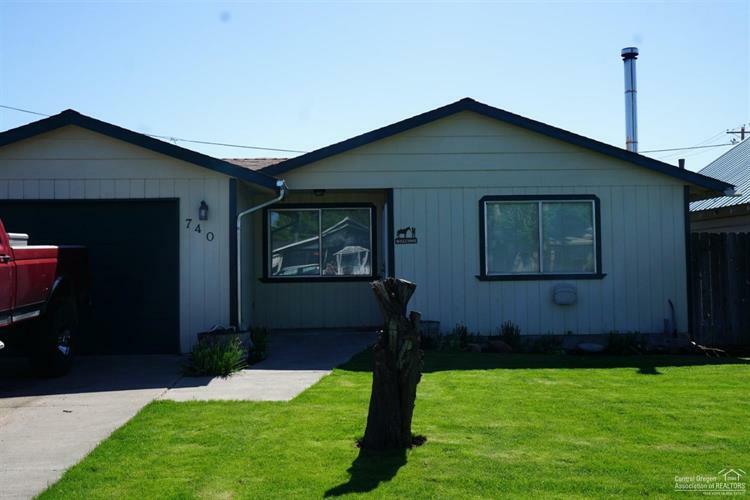 Home features laminate flooring and tile, with a new roof. A nice wood stove to keep you warm in the winter and a spacious back patio to entertain in the Summer. Back yard is fenced and has a storage shed. Would make a great family home or first time buyers home!